Ruxton's Trading Post is located in an historic building that straddles Ruxton Creek. Ruxton Creek served as a landmark and route for Native Americans and early 19th century explorers. One of those explorers was Frederick Ruxton and it seemed appropriate that we name our store after him. Ruxton Avenue is the route to the Cog Railway Station and the Barr Trail Trailhead. Ride the Cog Railway to the summit of Pikes Peak or test your stamina on Barr Trail, a 13 mile climb to the summit. 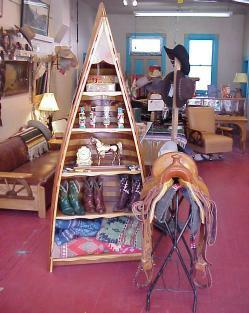 Ruxton's Trading Post features Cowboy and Indian Antiques and Collectibles and Native American Art. Please browse our site or contact us with your wants. 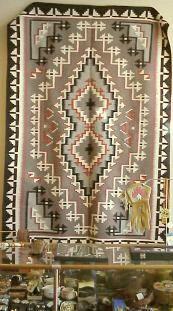 © 2003 - 2019 Ruxton's Trading Post All rights reserved.